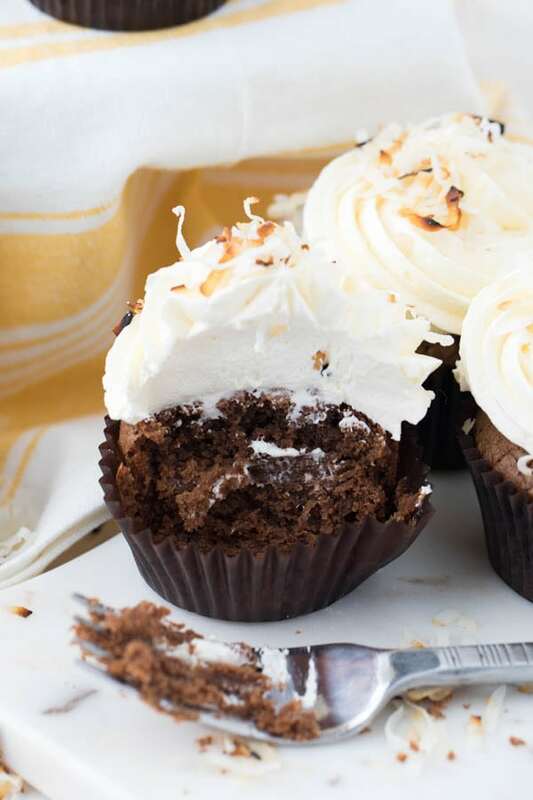 Toasted Coconut Brownie Cupcakes with Marshmallow Buttercream Frosting are perfect for birthdays, celebrations or even just for dessert after dinner! 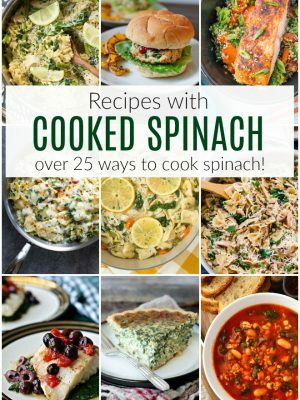 You will want to make these again and again. I’m having a cupcake kind of day…or maybe week. Is it Friday yet? I hate trying to rush time but with deadlines for a few major projects this week, I will be happy to see the weekend. 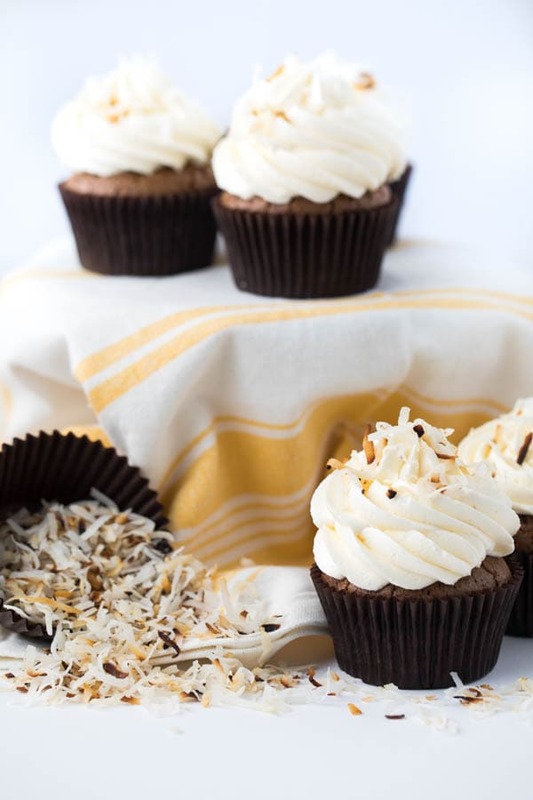 In the meantime, I’m enjoying a few cups of coffee and maybe some of these Toasted Coconut Brownie Cupcakes with Marshmallow Buttercream Frosting too. 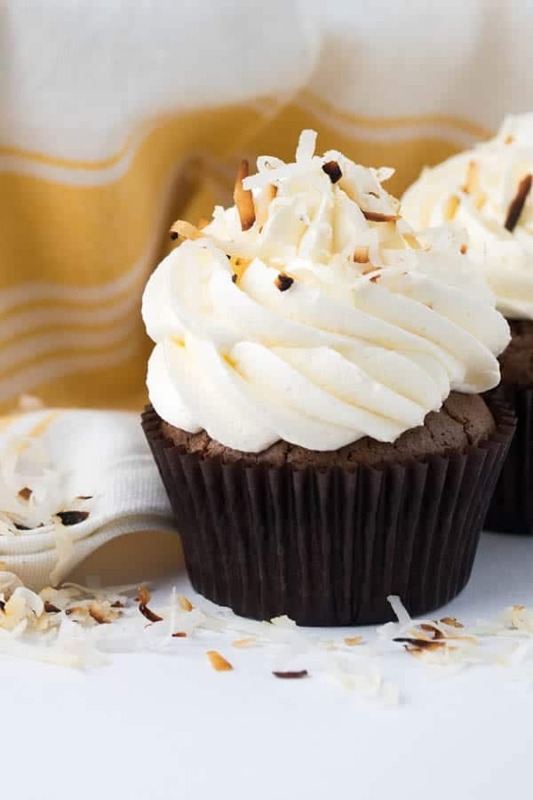 I love these cupcakes because they take a classic chocolate cupcake with vanilla buttercream frosting to a whole new level by adding marshmallow creme and toasted coconut. I used a brownie cupcake for the bottom layer, topped it with whipped marshmallow buttercream frosting and sprinkled toasted coconut on top. They are simple yet unique. It’s a fun twist on a classic cupcake. 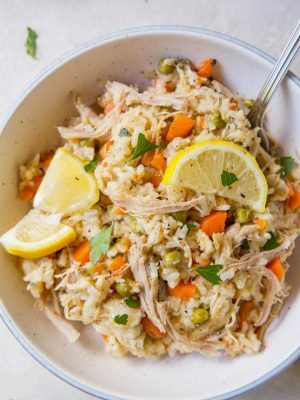 You can impress your guests with an easy recipe that both kids and adults will love. Who doesn’t love brownies and cupcakes, right? 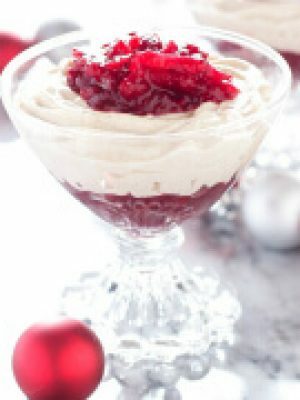 Now you can have both in one delectable dessert. 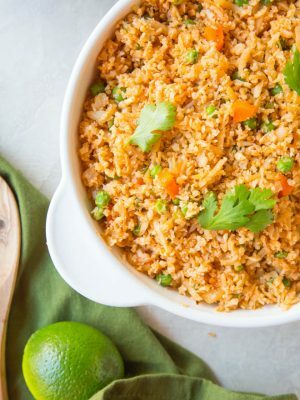 You can omit the toasted coconut or use chocolate sprinkles instead. 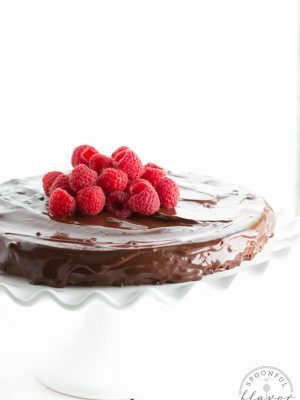 The frosting recipe makes a lot so you can be generous when piping the frosting. 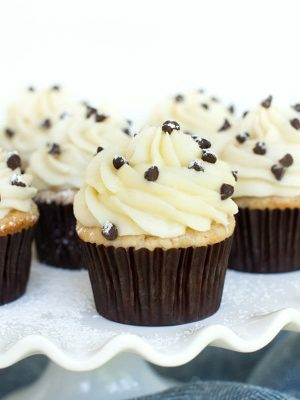 To frost these cupcakes, I used a large open star tip. 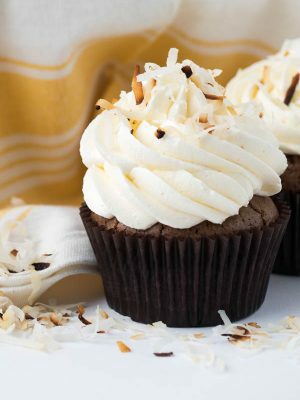 Toasted Coconut Brownie Cupcakes with Marshmallow Buttercream Frosting are perfect for birthdays, celebrations or even just dessert! Preheat the oven to 350 degrees F. Line a cupcake pan with liners; set aside. 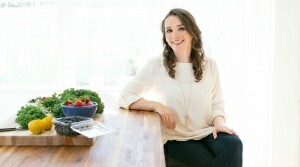 Add the butter and chocolate to a heat-proof bowl set over a pot of simmering water. Stir until the butter and chocolate are melted. Stir in the brown sugar and vanilla. Remove from heat and allow to cool. Once the mixture is slightly cooled, add the eggs, one at a time, beating well after each addition. 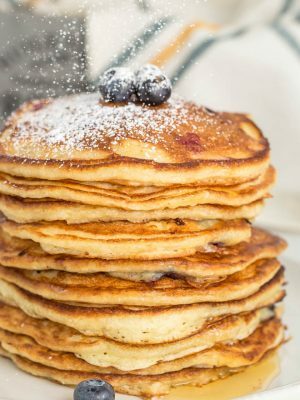 Whisk in the flour, salt and baking powder until just combined. Divide the batter among the prepared cupcake liners. Bake 22 to 24 minutes, or until a toothpick inserted into the center comes out clean. Remove the cupcakes from the oven and allow them to cool for 2 to 3 minutes in the pan, then transfer them to a cooking rack to finish cooling. To make the buttercream frosting, add the butter to the clean bowl of a stand mixer fitted with the paddle attachment. 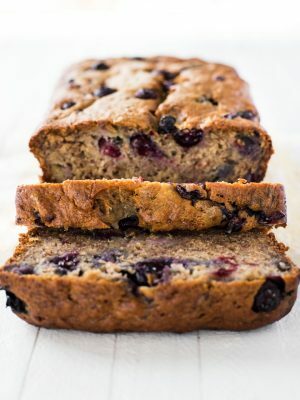 Add the confectioners’ sugar and mix until light and fluffy, about 4 minutes. Add the marshmallow fluff, heavy cream and salt; beat for an additional minute. 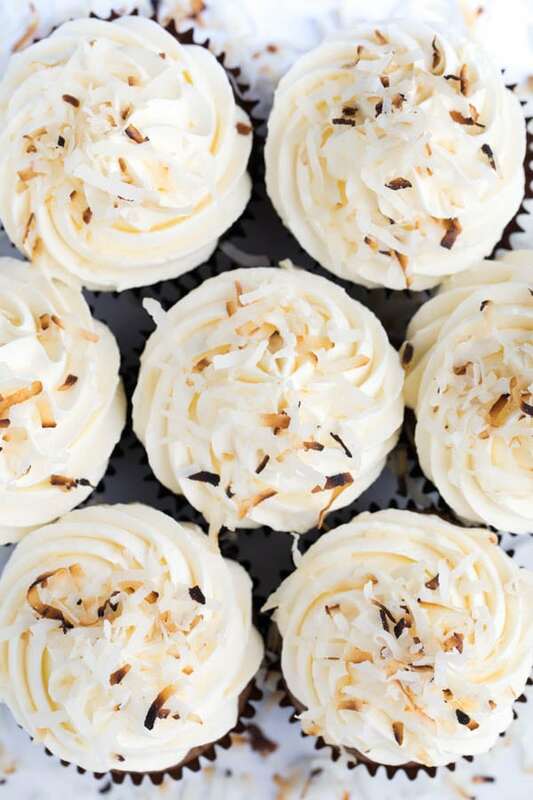 Pipe the frosting onto the cupcakes and sprinkle with toasted coconut. Enjoy! I used a large open star tip. These are just perfection!! Marshmallow frosting is just a great light combination. Love all the coconut!! 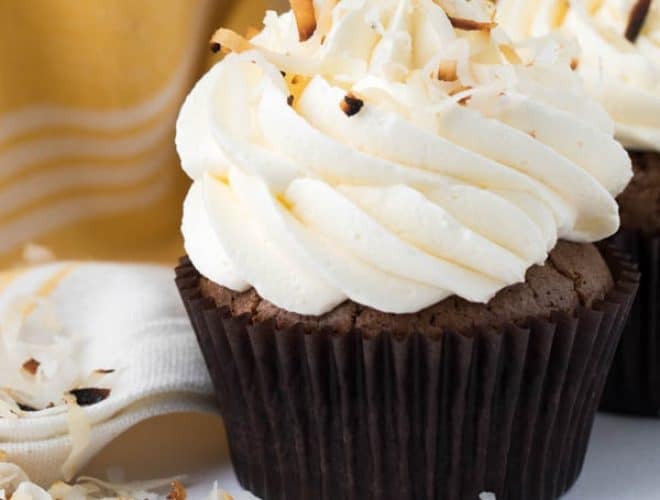 Oooh a brownie cupcake sounds awesome, especially with that marshmallow buttercream!! These are so beautiful, too! Oh my gosh, that marshmallow frosting is screaming my name right now! Literally everything about these cupcakes makes me want to drool, Ashley! LOVE the coconut/brownie/marshmallow combo so much!